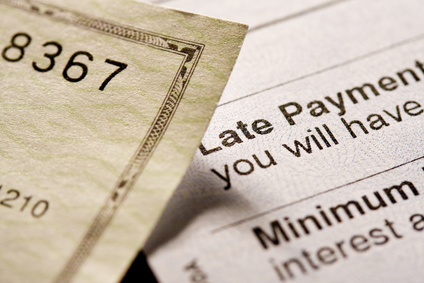 Have a Late Payment Penalty on Your Credit Report? Keep Calm & Read On! 35 percent weightage of your credit score comes from your payment history, which means late payment penalties could pretty much make or break your credit score. While the long-term solution to avoid the problem is budgeting your expenditure and streamlining your financial behavior; if you’ve already been recently penalized with a late payment, you’ve still got a fighting chance with the decision of the credit bureau or creditor’s and get the blemish removed. To help, let’s take a look at the four ways you may proceed. You’d be surprised to find out how often this works. If your past credit history is good, and you’re not on bad terms with the creditors in any way, there’s a good chance they would consider wavering one off penalty for late payment, or in other words, grant you a ‘goodwill adjustment’. A well-worded letter of appreciation should be all that’s needed to get the job done. This is a strong negotiation tactic. If you are involved in a periodic payment cycle with the creditor in question, you can offer to sign up for automatic payments in exchange of wavering off a late payment entry. Typically, creditors themselves put such terms but even if the person you’re dealing has no such scheme in place, you could initiate it. It’s a method that has worked for many people in the past and may very well work for you too. Obviously, this can only work if there are any inaccurate reporting on your report. One thing to remember here is that you should be able to back up the claim with documentation proof. Now, bear in mind that although filing credit report inaccuracies is among the most helpful credit repair resources, finding inaccuracies in the credit report is not easy; professional assistance may be in order. That brings us to our next point. A credit repair bureau could help spot inaccurate, obsolete, outdated and erroneous data in your credit report and have their repercussions (negative score) removed but disputing it on your behalf. They could also negotiate repayment terms with your creditor, lend credit restoration advice, help budget finances and so on. In conclusion, we could say that while a late payment could hamper your credit report dearly, all’s not lost when you first learn you’ve been penalized because of one. You could still negotiate terms with your creditor or report inaccurate reporting. Professional Assistance makes it all, easier. 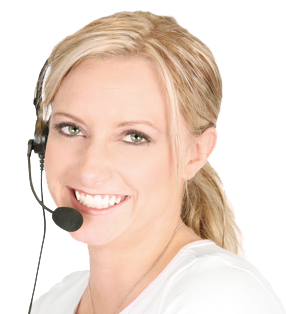 Should you wish to learn more about how to leverage credit repair resources, our team of experts is just a call away.